Short version: Dolly was suffering from pneumonia secondary to megaesophagus (where the esophagus does not move properly and allows everything swallowed to come right back up) secondary to myasthenia gravis (a neuromuscular disease causing focal or systemic/body-wide weakness due to blockage/binding of neurotransmitters at the neuromuscular (nerve-to-muscle) junction) secondary to a thymoma (a tumor of the thymus gland, a lymph gland in the chest, just in front of the heart). After Dolly was medically and nutritionally stabilized and the pneumonia resolved, I surgically removed the thymoma, after which Dolly was able to be tapered off medications completely and return to her normal life! 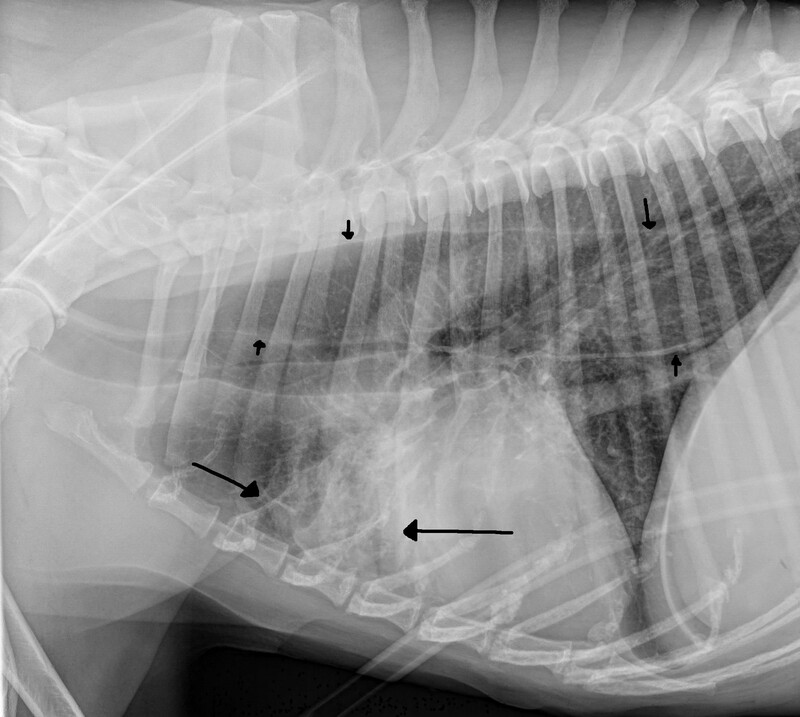 Extended version: At the age of 11, Dolly presented to Aloha Pet and Bird Hospital in April with acute collapse, following a history of reported vomiting for over a month. Radiographs (x-rays) showed severe aspiration pneumonia (caused by aspirating/inhaling contents from GI tract, either following vomiting or other failure of normal swallowing) and megaesophagus (severe dilation of the esophagus, in which the esophagus does not move properly and allows everything swallowed to come right back up). She was starving, and anything given by mouth was regurgitated and worsened her pneumonia. Dolly was placed on IV (intravenous) fluids and antibiotics, and a series of tests were initiated to determine the underlying cause of the megaesophagus. Pending these results, I placed a temporary feeding tube into the stomach to bypass the esophagus and used medications (as well as a head-up, sitting position for 30 minutes after feedings) to reduce the risk of regurgitation of stomach contents. Dolly stabilized well with this treatment, and as her lungs cleared, follow-up x-rays showed that she had a mass in her chest, in front of her heart. The location and appearance of the mass was consistent with a thymoma (a tumor of the thymus gland, a lymph gland in the chest, just in front of the heart). 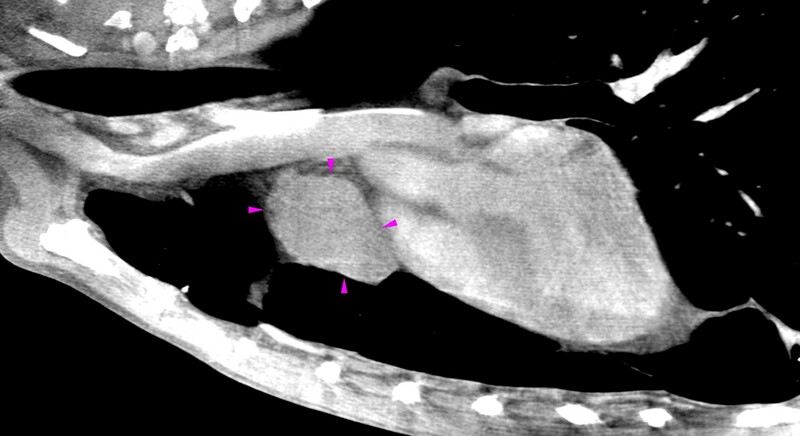 Computed Tomography (CT, aka CATscan) confirmed the above and showed that the mass was discrete (focal) without invasion into the heart or many other vital structures in its immediate vicinity (in the image below, small pink arrowheads outline the mass). Additionally, around this same time, the test for myasthenia gravis came back positive. Myasthenia gravis is a neuromuscular disease causing focal or systemic/body-wide weakness due to blockage/binding of neurotransmitters at the neuromuscular (nerve-to-muscle) junction. Dolly had antibodies that bound to her acetylcholine receptors, preventing the normal function of this neurotransmitter. The myasthenia was the cause of the megaesophagus. And, to tie it all together, the myasthenia was a paraneoplastic syndrome (a disease caused secondary to a tumor) caused by the thymoma. A discrete thymoma can often be surgically removed without causing problems for the pet, and this often resolves the myasthenia. Pets can be cured, or at least have years of relief. 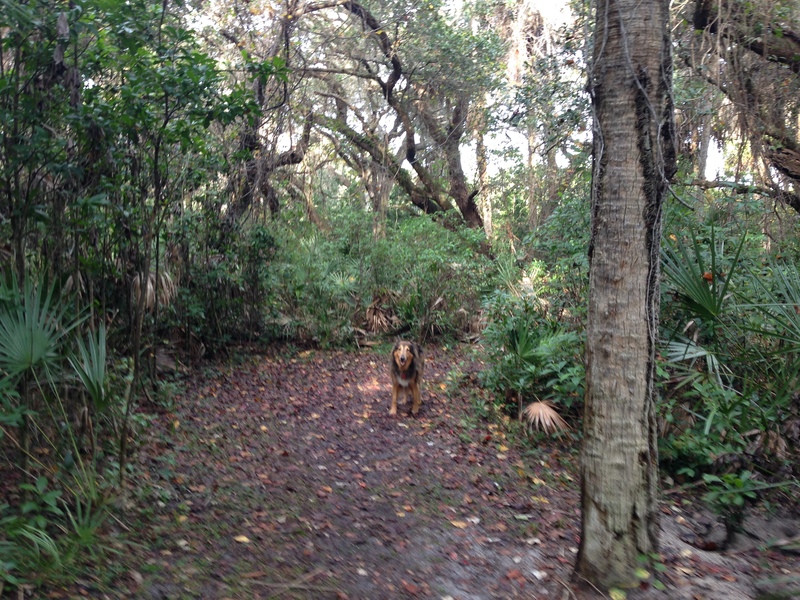 And, even if the tumor recurs years later, it can often be surgically removed again with a similar rate of recovery. 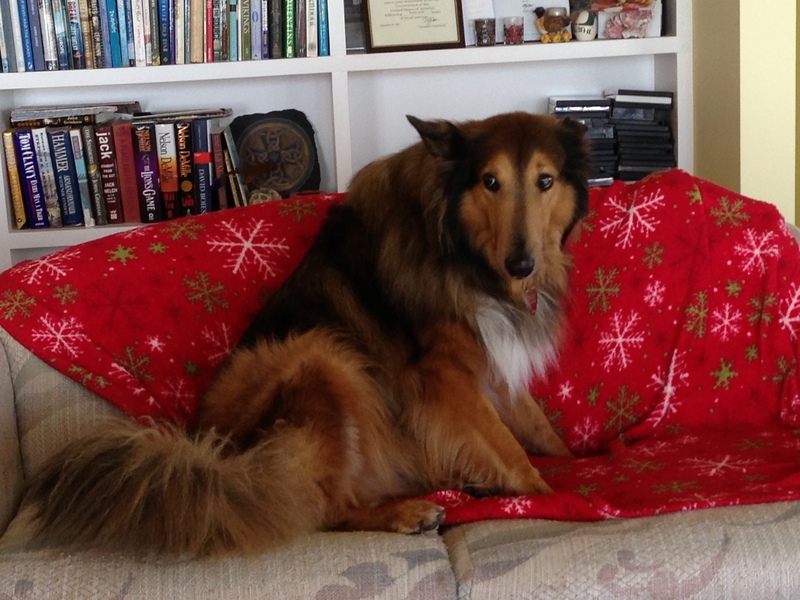 Based on the above, Dolly's owners approved surgery to remove the thymoma. Pending surgery, Dolly's myasthenia was treated with the medication pyridostigmine and she was fed by mouth with the same head-elevated position as before. During a 2 hour surgery, the tumor was successfully removed, and Dolly recovered without complications; the pyridostigmine was discontinued. The next day, she was back up and walking, and she was again able to eat food by mouth from a bowl on the ground without regurgitating. 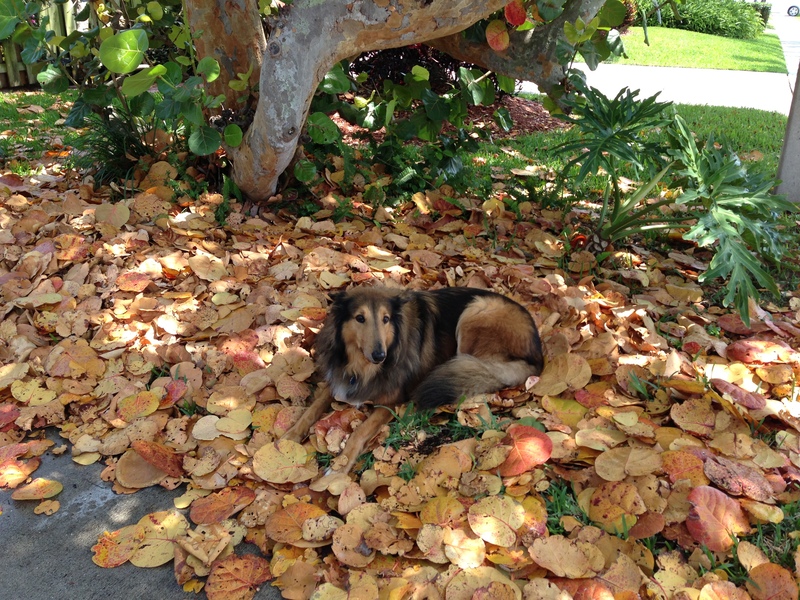 Dolly was sent home and has continued to recover without further problems. She is putting some weight back on and enjoying returning to her normal life.